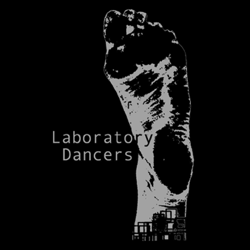 Sarah Chmielewski is thrilled to be a new addition and collaborator with Laboratory Dancers. Since moving to Chicago in Spring of 2010 from Portland, OR she has worked as a company member and administrator for We Stand Sideways Dance under the direction of Amanda Timm, and has performed in and around Chicago with The Inconvenience, Viaduct Theatre, The Den and Links Hall. 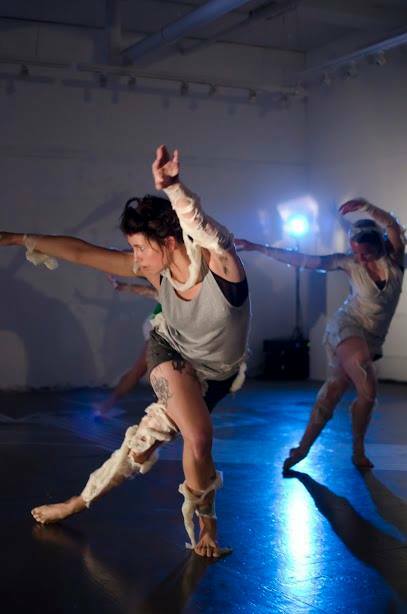 Ms. Chmielewski is a graduate student at Columbia College Chicago studying Laban Movement Analysis, and holds a BA in Women’s Studies and Dance from the University of Wisconsin-Eau Claire. She currently works as a yoga instructor and is the drummer in local band, BIGJOY.